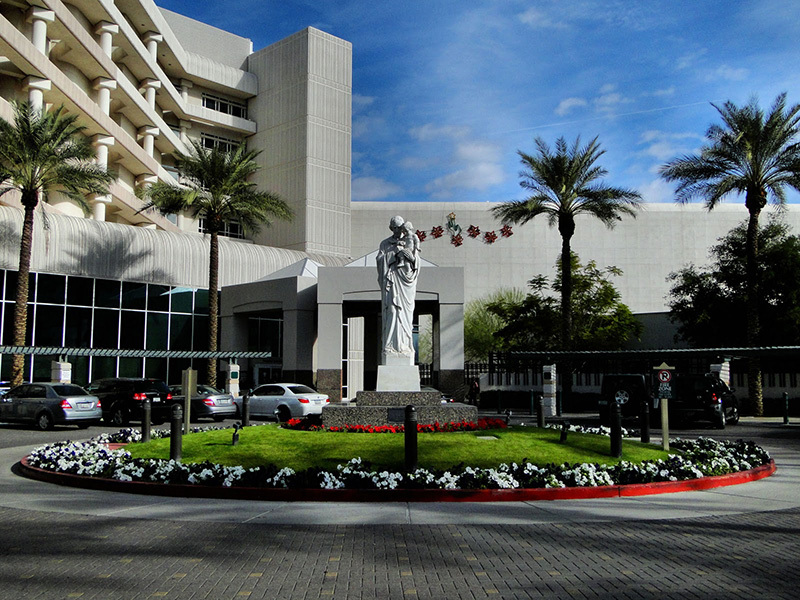 For over 12 years Netsian Technologies Group has been one of the preferred solutions provided for St. Joseph's Hospital, a nationally recognized medical center for quality tertiary care, medical education and research. 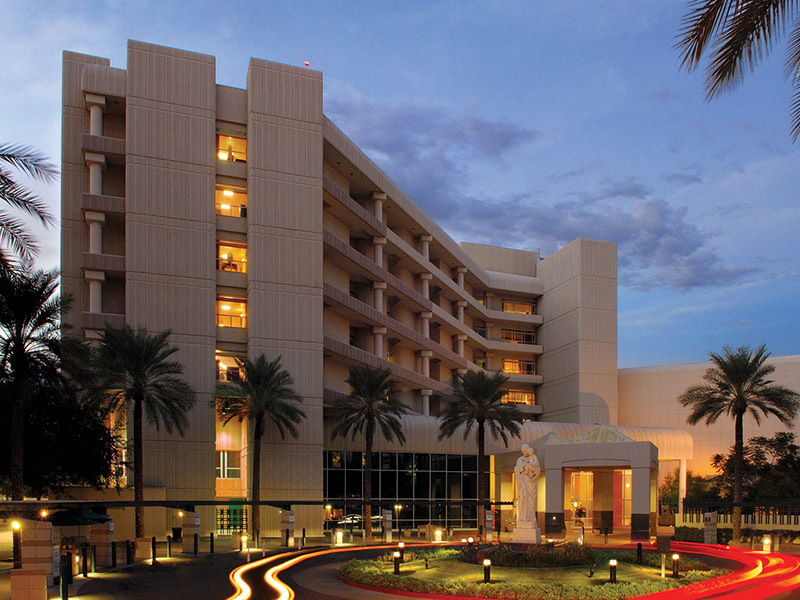 NETSIAN has been involved in renovations/retrofits/modernization projects throughout its relationship with St. Joseph's Hospital. 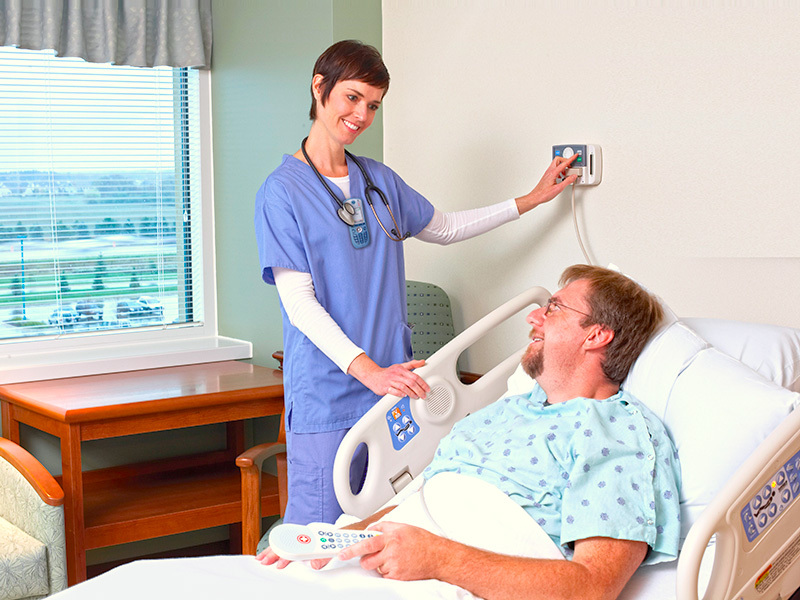 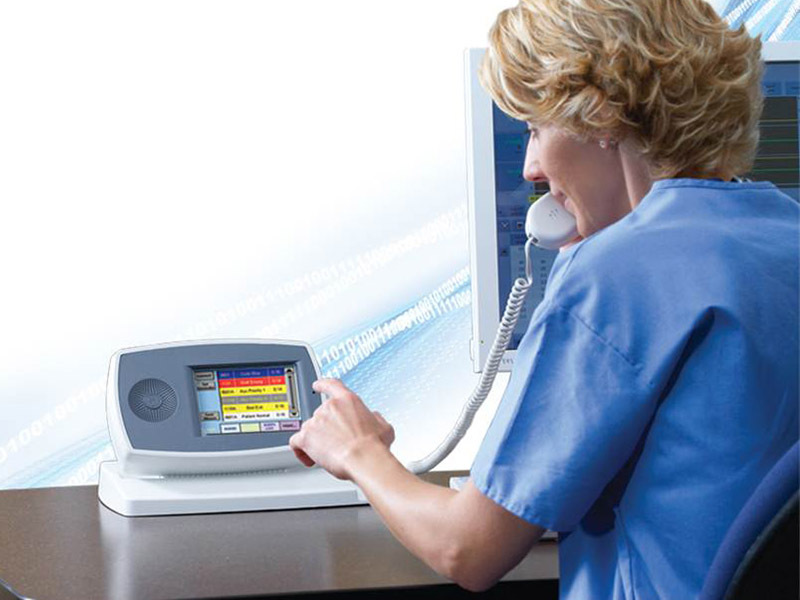 Netsian has provided EMS, nurse call, intercom and audio visual services.